Like many products, air fresheners have their own instructions for use. It is important to follow these in order to make the most of the product and to use it safely. Always refer to the instruction manual's directions for use, which appear either in writing or in pictogram form. 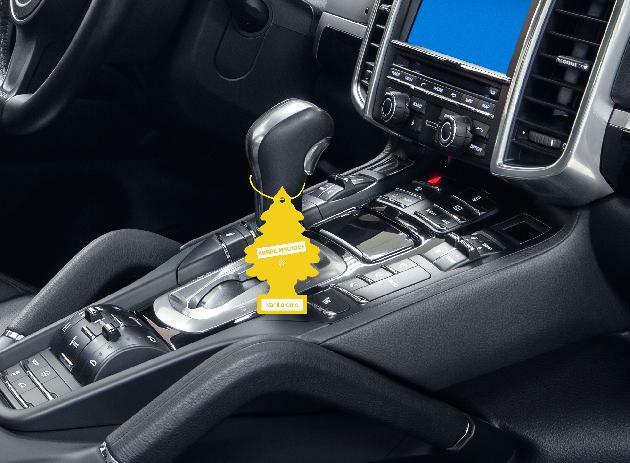 Most car air fresheners allow you to control the intensity of the fragrance. Other hanging air fresheners each have their own solution for controlling the diffusion of their scent. For example, the intensity of the Fashion Car fragrance is controlled by regularly turning the little bottle so that the perfumed scent can be dispersed by the wooden stopper. 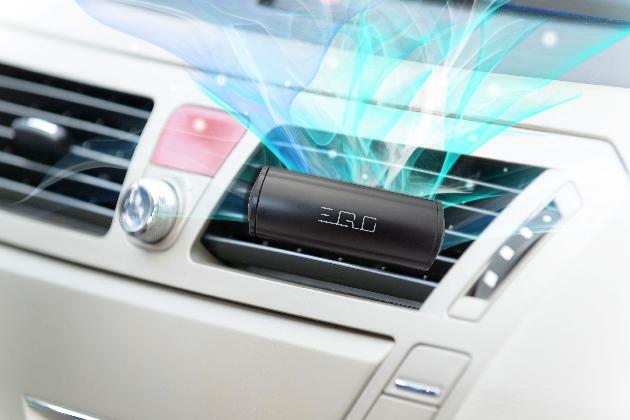 Clip-on diffusers for attaching to air vents, such as the EGO car air freshener release the fragrance according to how high you select the ventilation control of your car. 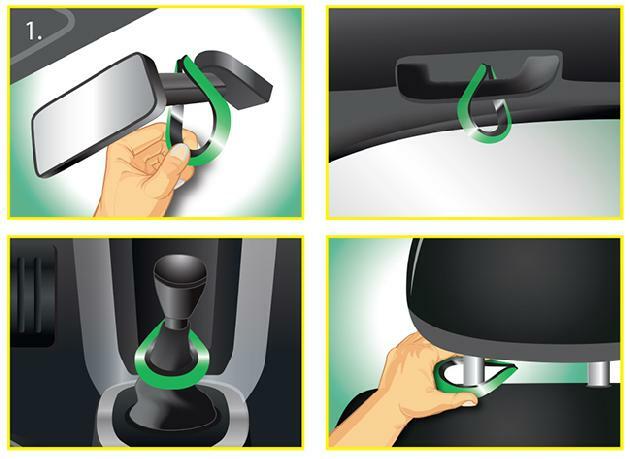 However, manufacturers specify that the air fresheners should always be placed out of contact with other surfaces. So do not put them on the dashboard or the gear stick! Unless this is indicated on the packaging, like with Clip ARBRE MAGIQUE air fresheners that can be placed wherever you think appropriate. Where to hang my Little Tree? 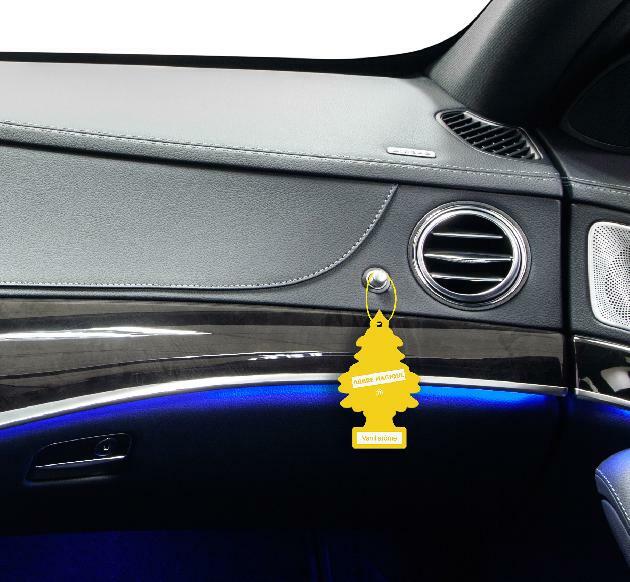 If the Little Tree has taken pride of place on the rear view mirror of our cars, it's because we've forgotten that it's not the only place for this accessory! in a hotel room, etc. However, as a precautionary measure, there are places that should be avoided. The main rule is that the air freshener should never be allowed to come into direct contact with other surfaces or materials. 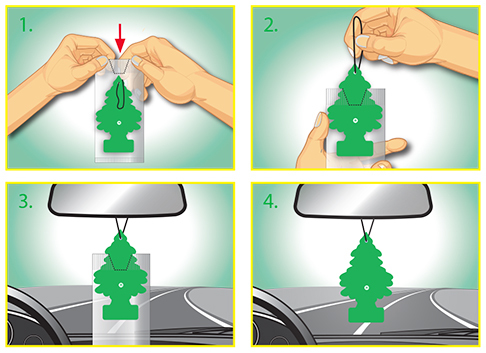 The main places to avoid putting your Little Tree: on the dashboard or hung around the gear stick. And of course, avoid all contact with skin! Air fresheners are not toys. It is important to keep them out of reach of children and animals. It is equally important to avoid the risk of swallowing the product or allowing it to come into contact with skin. Moreover, by touching an air freshener, you are coming into direct contact with perfume fragrances, and if you rub your eyes, for example, you risk irritating them, just like with a perfume or any other cosmetic product. Founded in the 1970s and based in Switzerland, IFRA regulates the fragrance industry on an international level. Its aim is to establish standards that serve as a benchmark for the manufacture of air fresheners, in order to allow users to safely enjoy scented products.